Are you sure you don't want to book using an agent, by closing this you will still be able to do a normal booking without any agent. Situated on the second floor with Combed ceilings - our traditional cosy cabin room for one. There is an en-suite with a shower cubicle. Twin room (2 single beds) - 2nd floor - Combed ceilings in bathroom and bedroom. 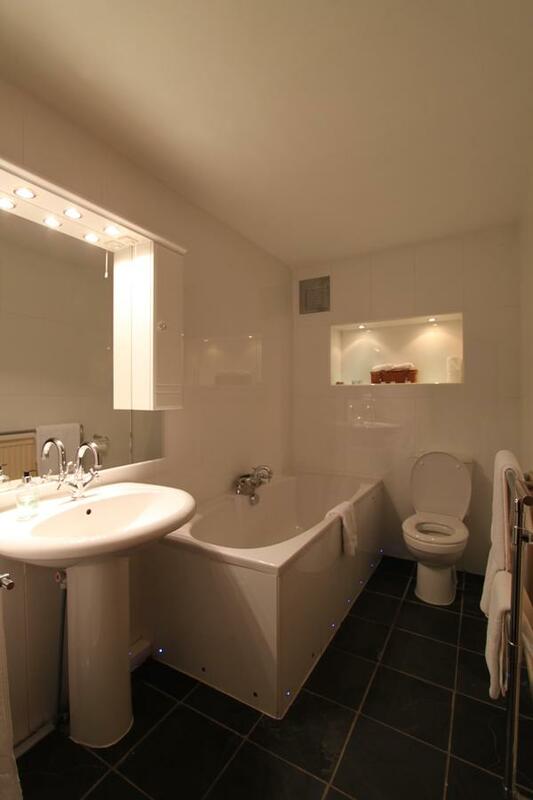 This room is en-suite with large corner shower cubicle. 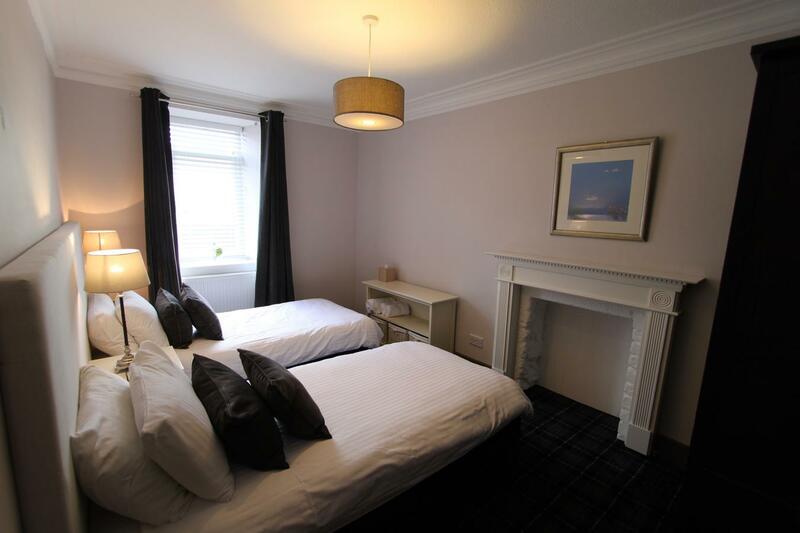 These king sized beds rooms are on the first floor and are en-suite with shower. 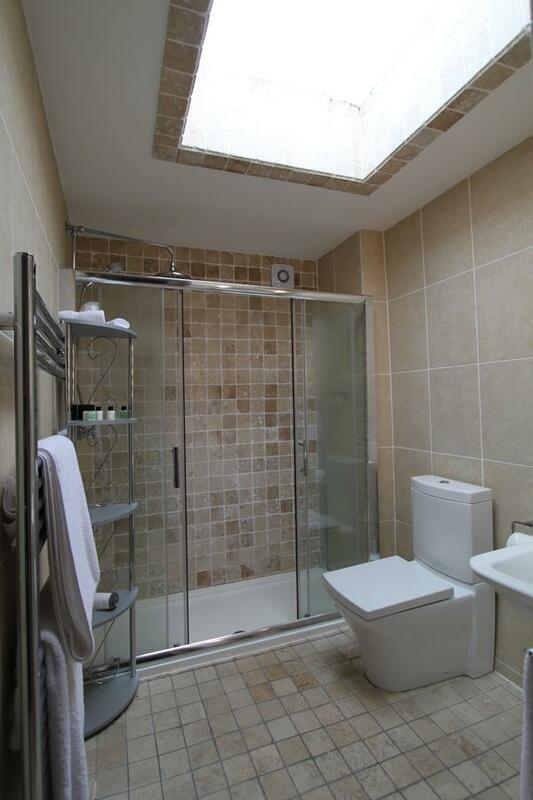 This 2 room Suite is situated on the ground floor and is wheelchair accessible with large en-suite shower. 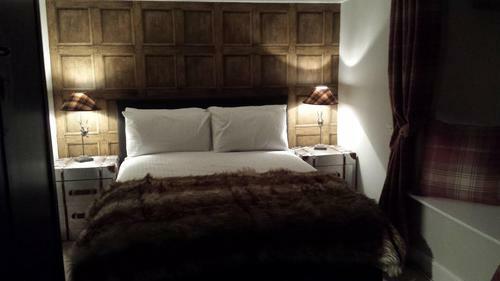 This room is also dog friendly and there is a deep clean room surcharge of £20.00 per stay. Please advise us prior to arrival if your four legged friend is coming on holiday and please bring your own dog bed and dog blankets/towels. Situated on the first floor this room is en-suite with shower. 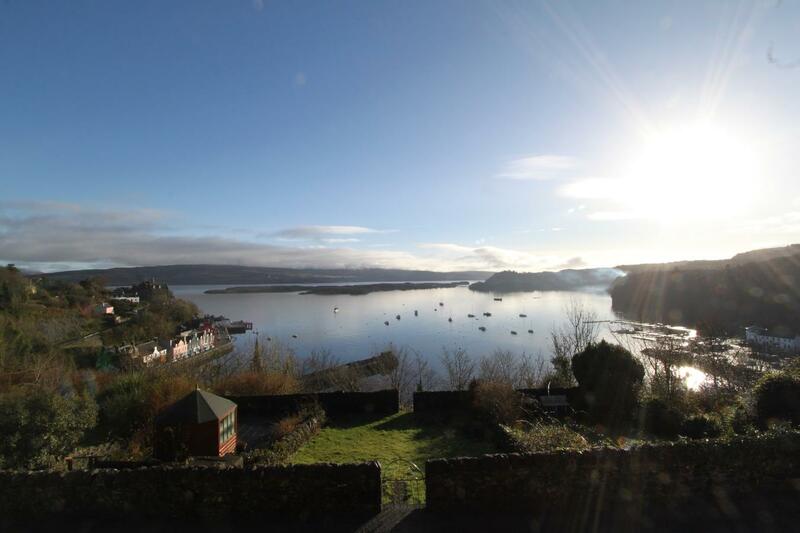 Compact room with stunning views over Tobermory Bay. Situated on the first or second floor, these rooms are en-suite with bath or shower. Second floor rooms have combed ceilings in bathroom and bedroom and may not be suitable for particularly tall guests. Some rooms have window seats. 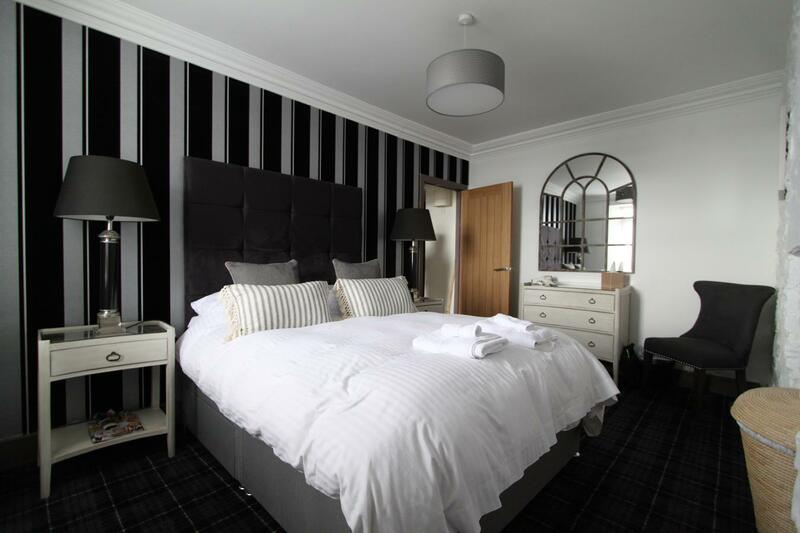 Situated on the first floor, this king size bed is en-suite with bath and shower. This is a dog friendly room and there is a deep clean room surcharge of £20.00 per stay. Situated on the second floor, this bedroom has combed ceilings in both bedroom and bathroom. Please note this room is not ensuite, however there is a private bathroom for sole use of this room, opposite the bedroom. Corridor to bathroom is shared with one other bedroom. 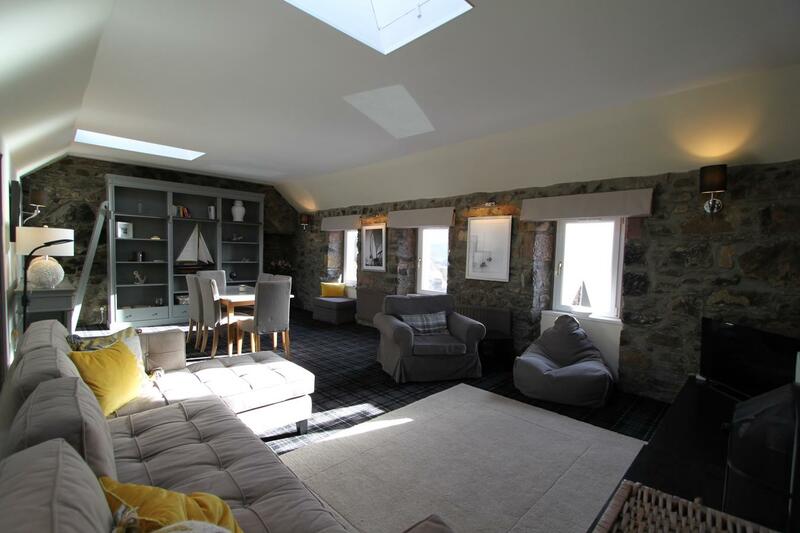 This is a compact room with stunning views over Tobermory bay and is suitable for two adults and one small child. Please contact the hotel directly if you require 3 occupants. Double bed and Single bed. 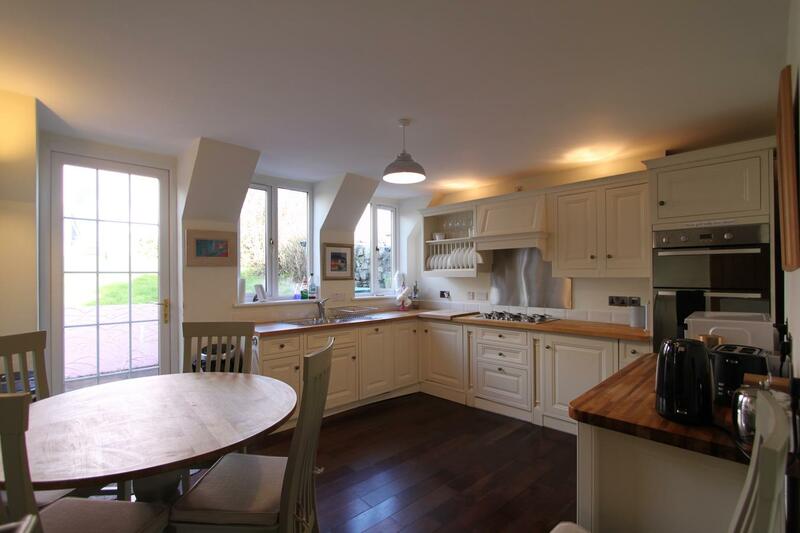 Situated on the first floor with views over the bay. This room is en-suite with a shower. Can also be configured as a twin - please specify if required. Super king bed or twin beds on request. Situated on the second floor, this bedroom has combed ceilings in both bedroom and en-suite bath-shower room and is suitable for two adults and two children. Can be used as a double (kingsize bed) or for a family of four with maximum adult occupancy of 4 persons using the sofa bed. Note: A travel cot can also be added if necessary for an additional infant, however room space will be limited if this is required. King bed and double sofa bed. 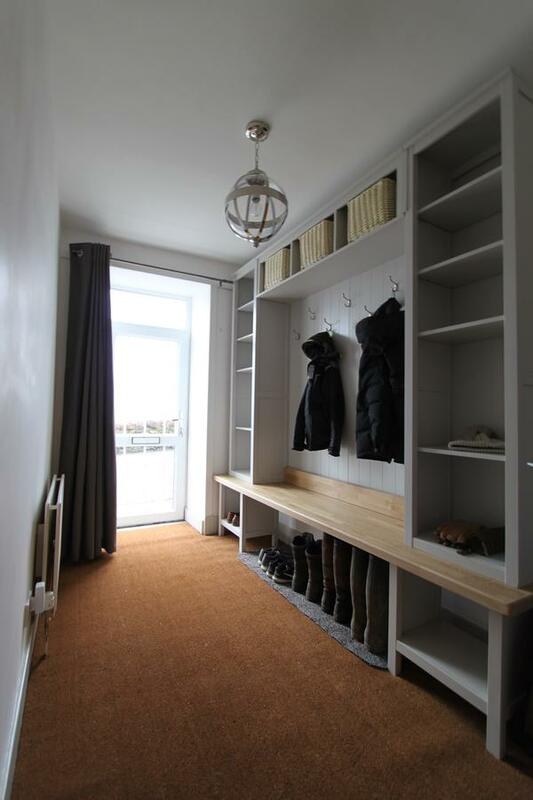 Situated on the second floor, this kings size bedroom has combed ceilings in both bedroom and en-suite bathroom and can be used as a double or for a family of three. There is a child sofa chair or alternatively there is space for a travel cot (please note for children room is not big enough for both the sofa bed and a cot). king size bed and child sofa bed. Situated on the first floor, this room with a king size bed is en-suite with bath or shower. This room has a window seats to enjoy the view. 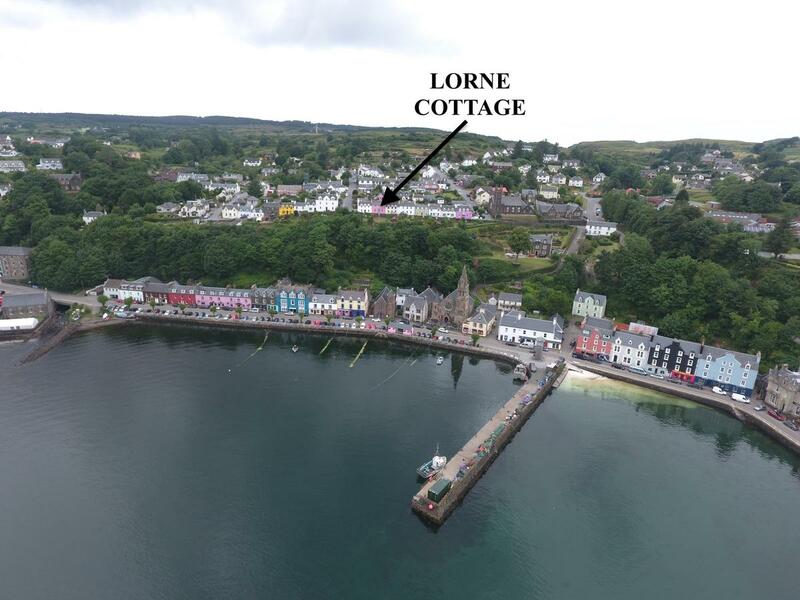 Located in the picturesque upper area of Tobermory on Argyll Terrace, boasting breath taking views over Tobermory Bay, Calve Island and down the Sound of Mull. •	Washing and drying facilities situated in outhouse. Boutique style hotel situated on the main street of Tobermory overlooking the picturesque Tobermory bay. Restaurant, bar and lounge for guests and non-residents. The restaurant is open for evening meals in the main season from 6pm to 9pm and booking is advised. Free on-street parking available on the main road. On your approach to Tobermory you will arrive at a mini roundabout. Take the turn down the hill (signposted Main Street). At the bottom of the hill continue along the Main Street for approximately 30 metres and we are the pink hotel on the left. There is free parking available on the street in front of the hotel or in the harbour car park. •	If the booking is cancelled more than 48 hours prior to the date of arrival, the deposit is refundable less £10 administration fee. •	The deposit is non-refundable for all cancellations within 48 hours of arrival. •	We strongly advise you take out appropriate travel insurance. All infants are free of charge but please advise us if there will be an infant staying so we can ensure a cot is made available and that the chosen room can accommodate a cot. Children from age 4 to 12 are charged at £25 per child. Children aged 14 onwards are charged at adult rate. Guests are invited to check in from 3pm. Should you arrive earlier the bar and lounge are open from 12pm and you are welcome to leave your bags at reception if you wish to explore. We kindly ask that guests vacate their rooms by 10am on the day of departure. Your booking has been cancelled as you have been idle for an extended period. Click here to restart your booking. Your current browser version is not supported, please upgrade or use a different browser to continue.